Nerds, not to be confused with twats(video game addicts) are sometimes seen as single-minded individuals with little social skills. Although the social skills aspect is often not related to the word, a computer Nerd could be regarded as someone who knows a little more than the speaker about computers. They don’t necessarily have to be branded as people without social skills. Choosing a gift for a computer Nerd shouldn’t be too difficult since the area they are overly interested in is known. All you have to do is pick something related to computer tech or something that will help them relax and have fun while they are busy with their computers or gadgets at the desk. 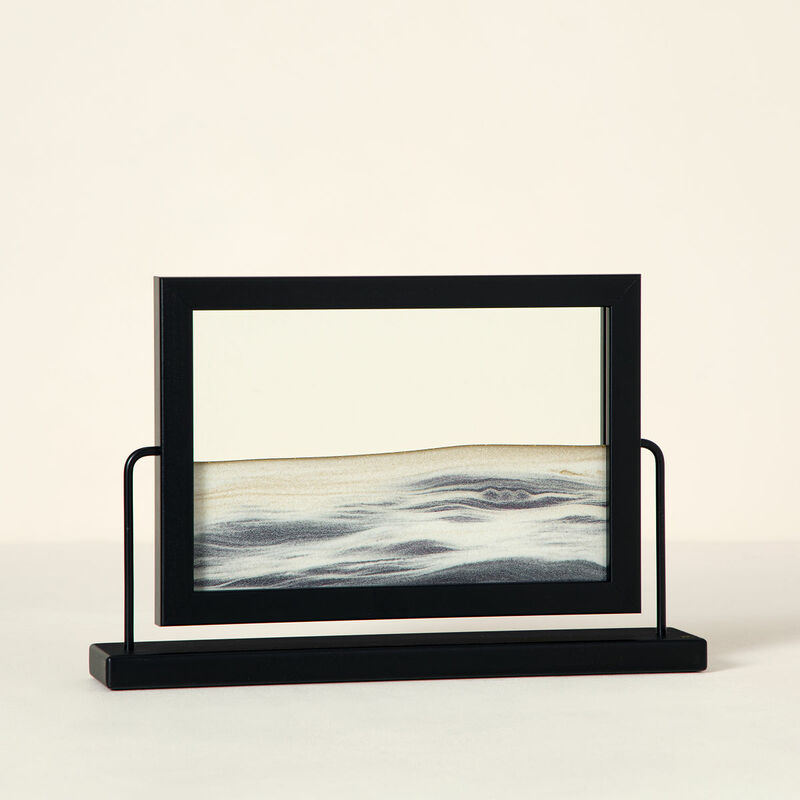 A desktop sand art can command a claiming presence at office or home. 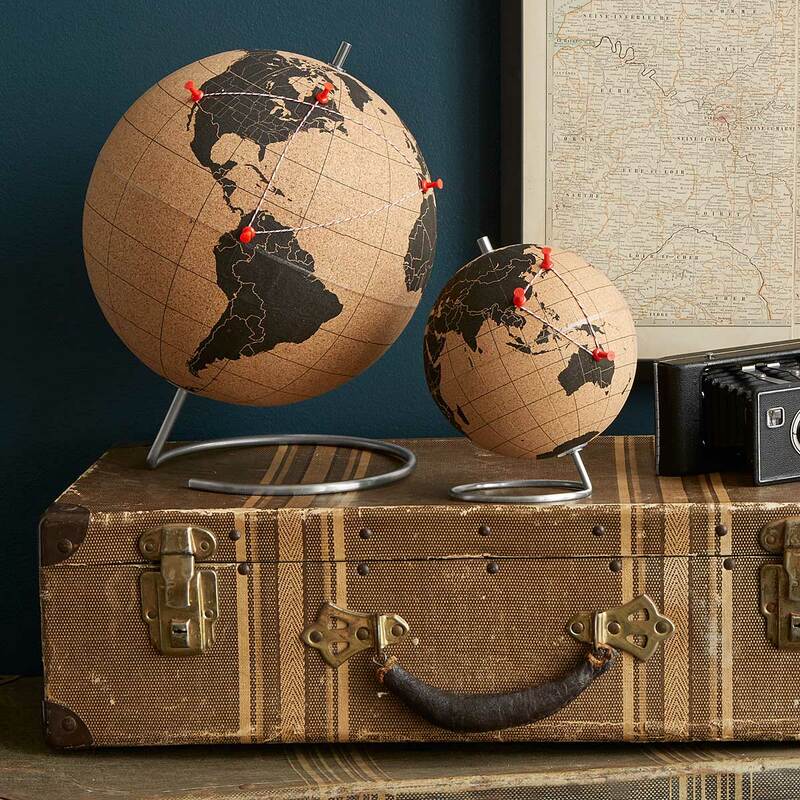 It beautifies the office desk and acts as a décor item for most homes. Gift a computer nerd this to appeal to his artesian sensibilities. If you have a computer Nerd as a lover or a boyfriend then you are in luck with the sculptured piece. A I heart you/ I love you work of art. 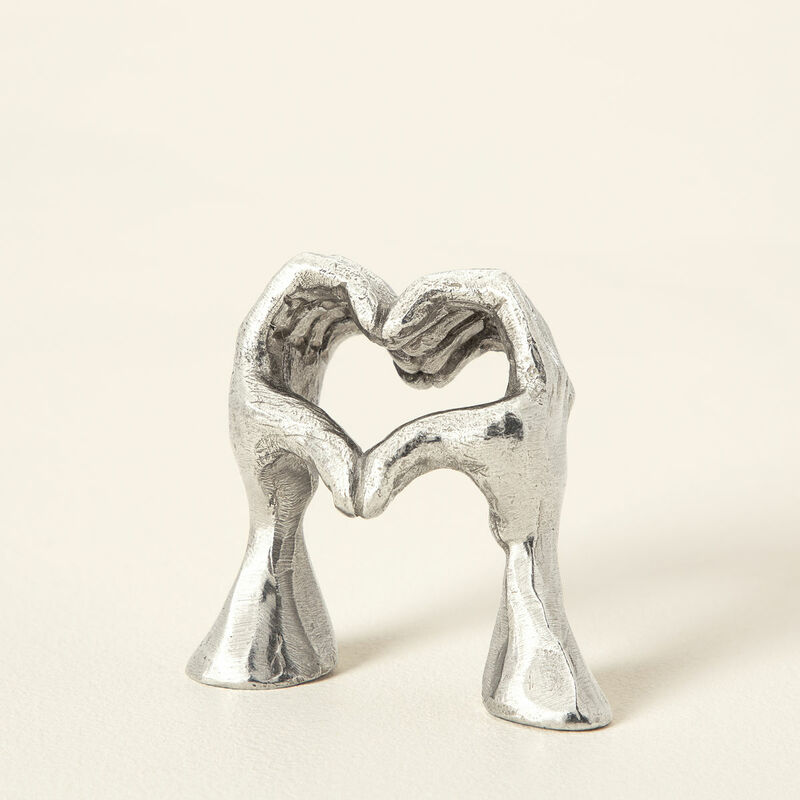 Designed to decorate the desktop area this hand heart should remind him/her that they are loved. Computer hardware knowledge becoming art in the process. 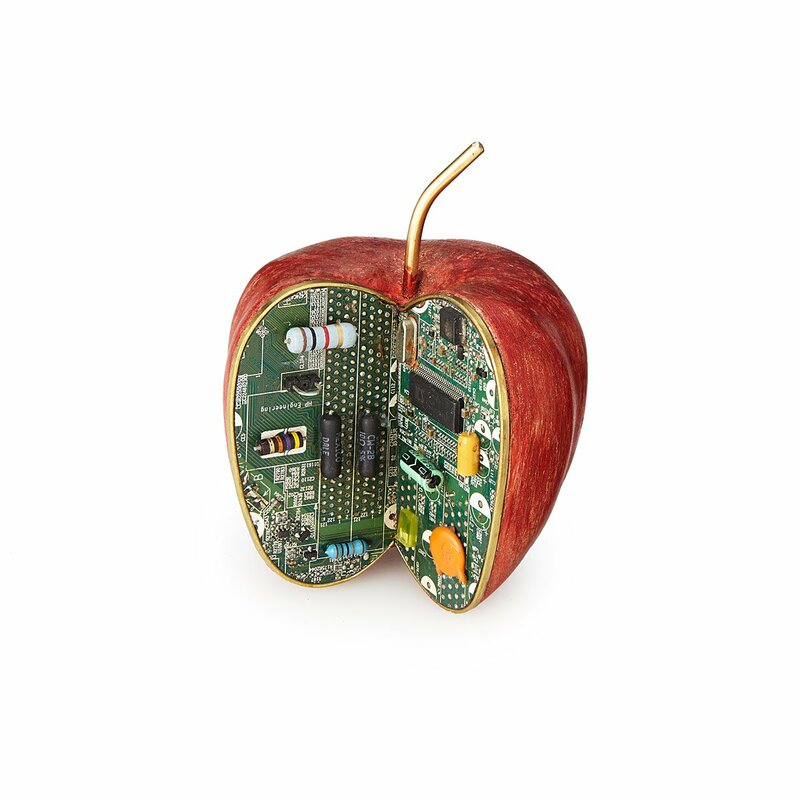 An Apple byte desktop sculpture for computer lovers. 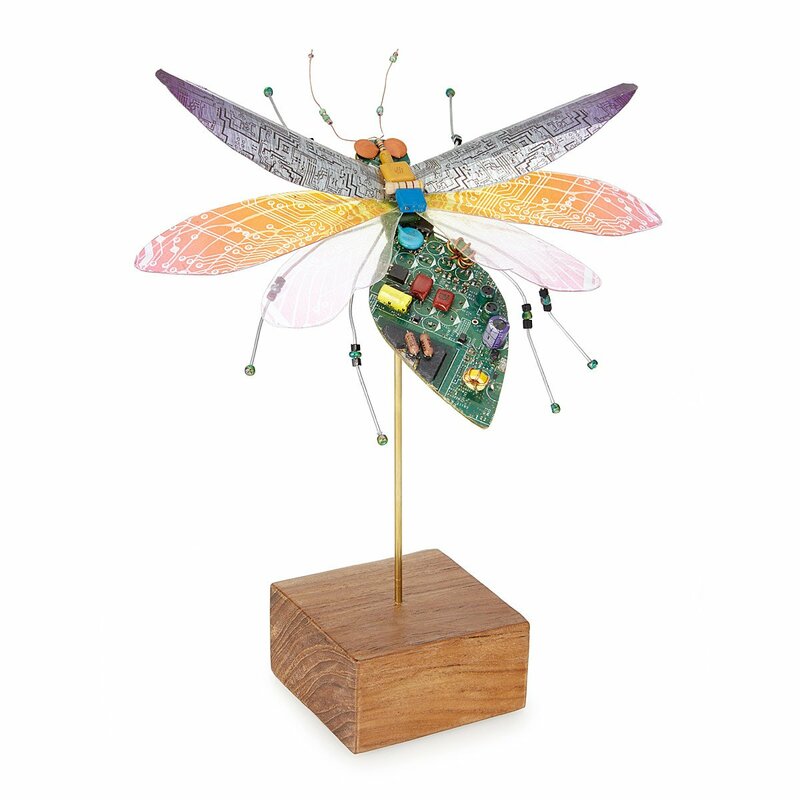 Beautifully designed wasps using recycled motherboard parts should be a winner with computer Nerds. Gift them an Iris Virus and allow them nature the beauty pageant with flying colors. 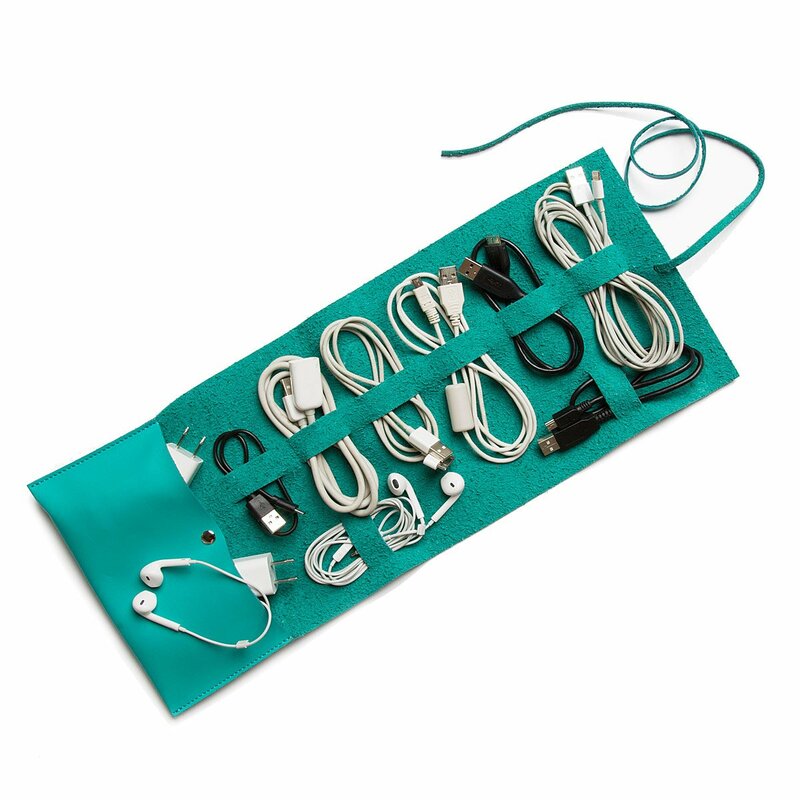 This travel roll can come in handy for any computer Nerd helping them organize and easily pack up their electronic cords and other knick-knacks in a stylish way. 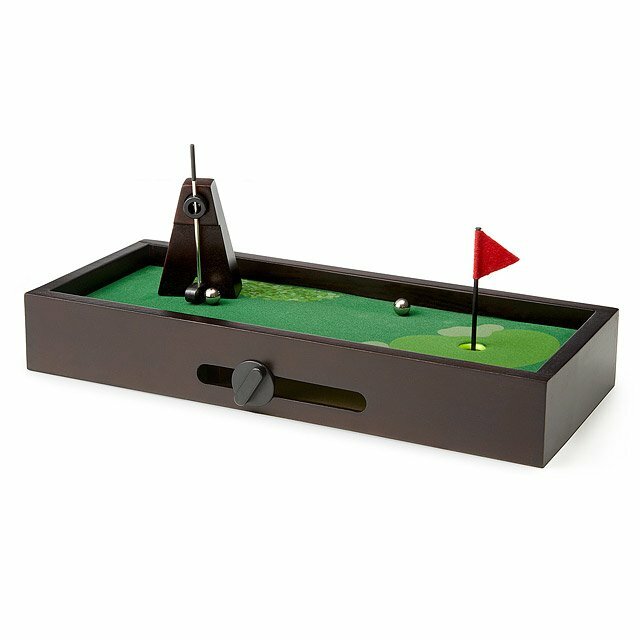 Because Computer lovers and Nerds will often be with their systems and devices I thought it wise to include this desktop golf to help them relax. For a Computer Nerd who also owns a cat. 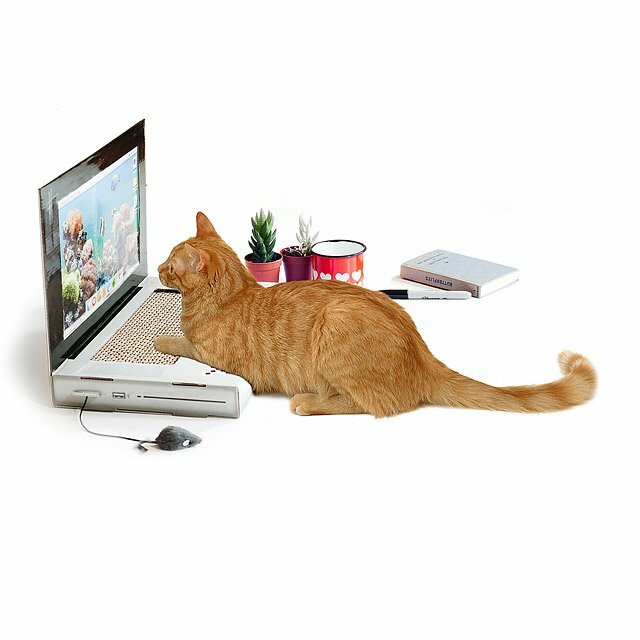 Gift him/her this laptop cat scratching pad. Look, people are passionate about pets, that you don’t own or love one doesn’t mean others don’t. Any cat pet lover for that matter will instantly connect with this idea. Try it. I guess you have a few friends with cat pets. Don’t you? 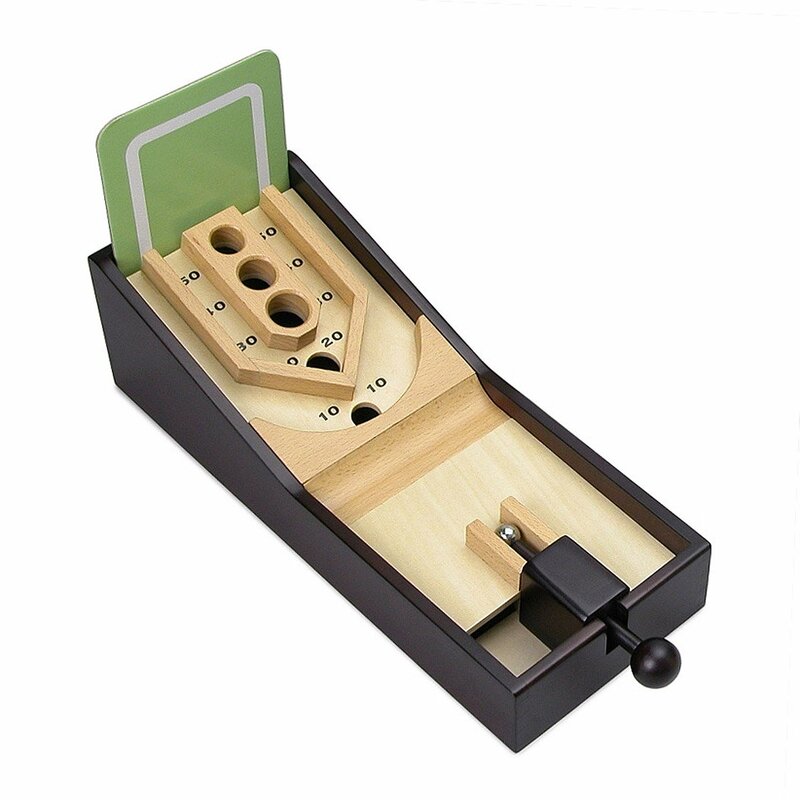 A potable desktop skeeball game will help a computer Nerd relax of his gadgets while at the office or at home. “Whether you’re rekindling an old love for a childhood pastime, or practicing for the real thing after hours, this beautifully crafted game, equipped with automatic ball return, will definitely ramp up the fun on those lunch breaks. And if anyone questions your work ethic, insist it’s an elaborate paperweight.” Made in China. 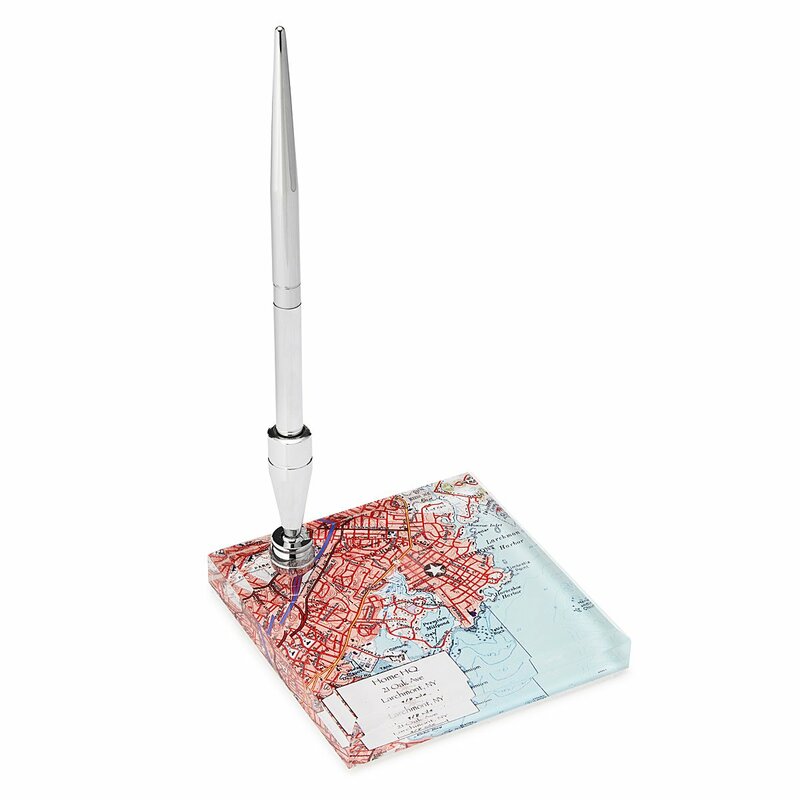 This customized desk set celebrates life’s journey with a unique personalized map of your choice. 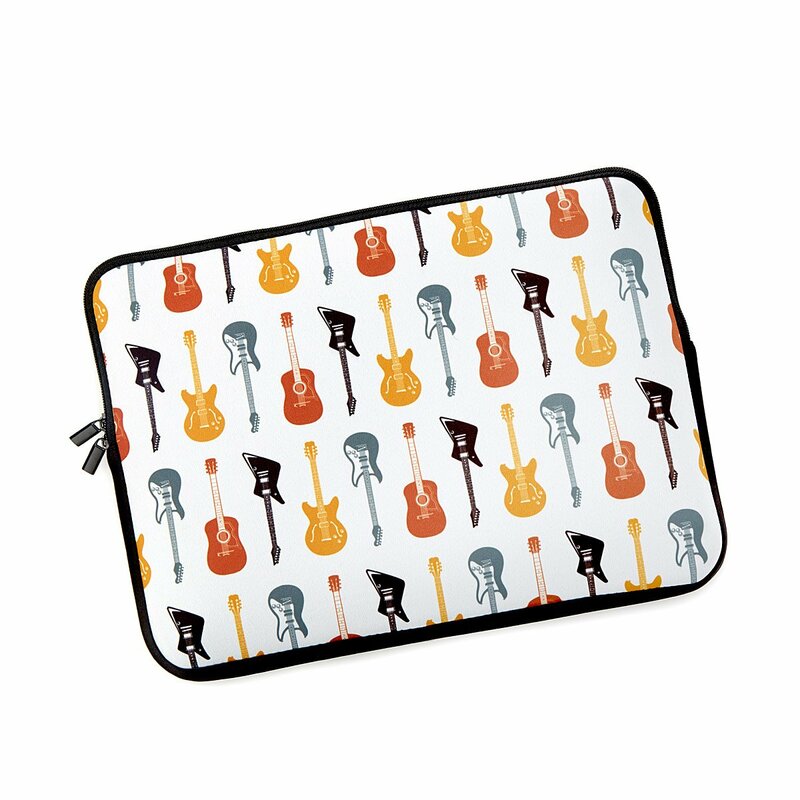 For Computer Nerds with a little love for Rock music, gift them this laptop case. Most computer Nerds love the beautiful game. 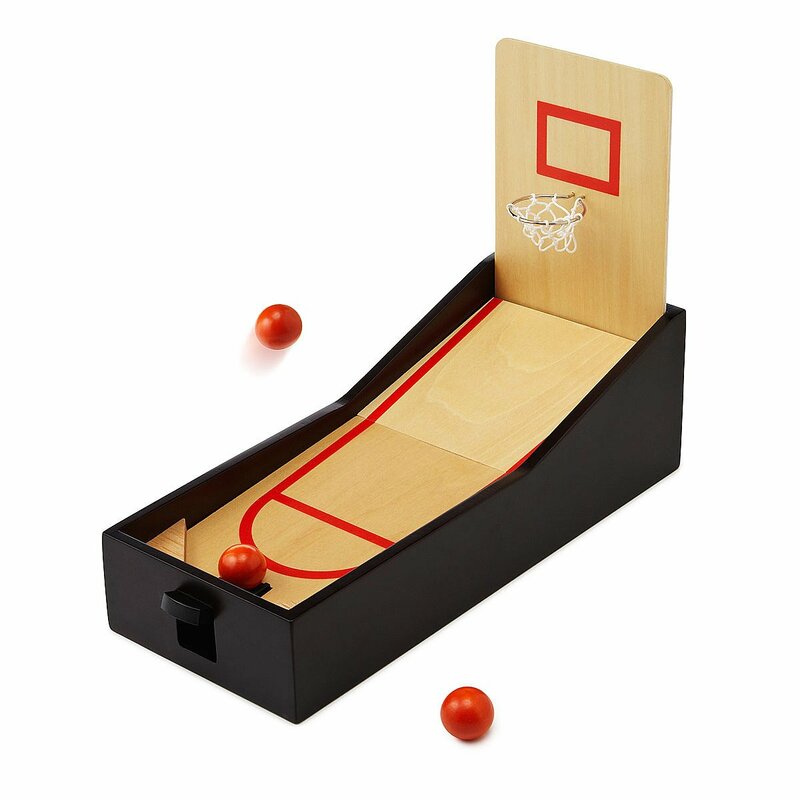 Help them practice a little in their spare time with this miniaturized desktop basketball set.